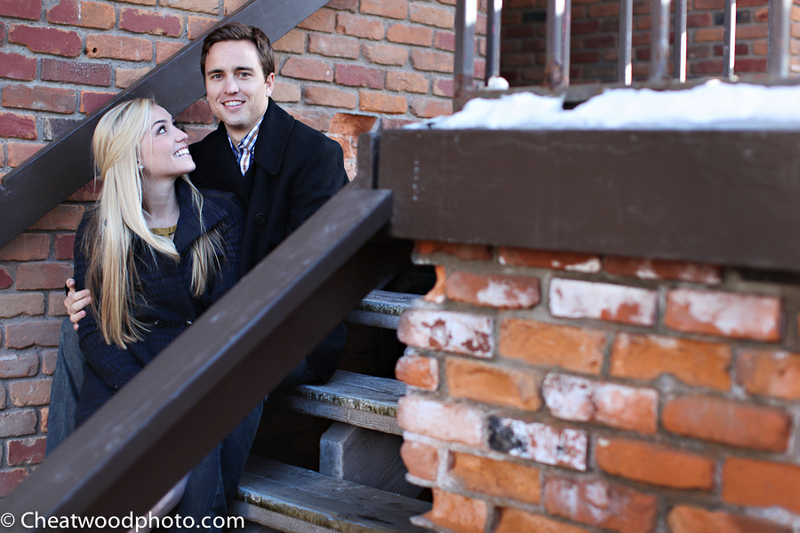 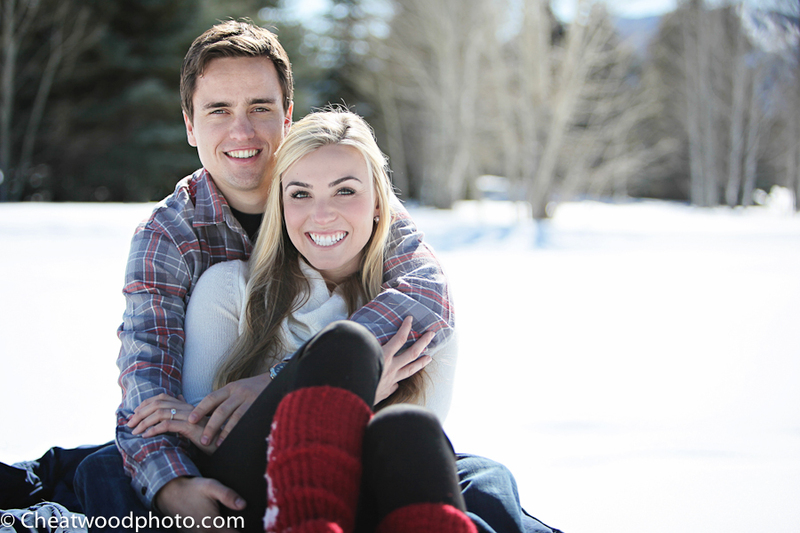 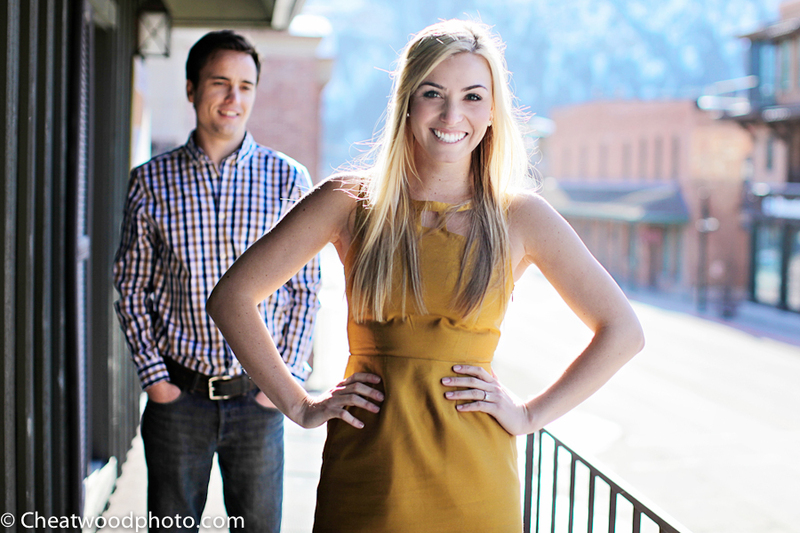 I had a blast photographing Katie and Mark’s engagement session while they were here for Spring Break! 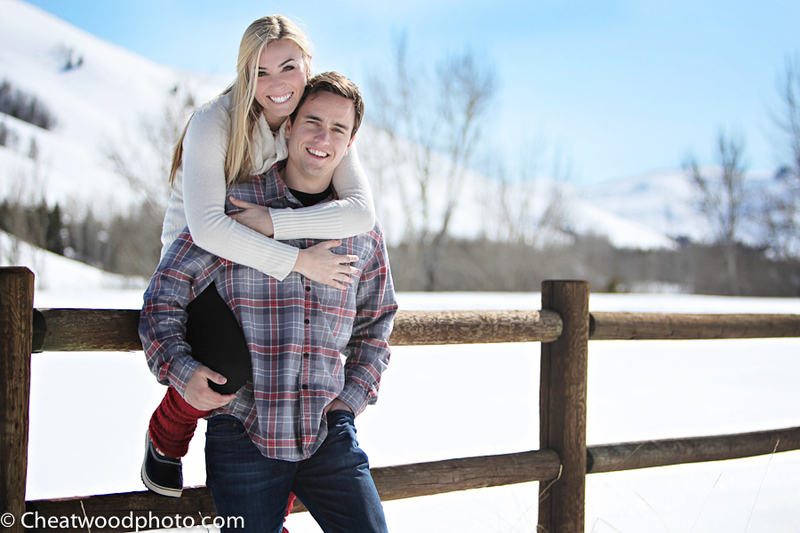 They are super cute and a blast to be around. 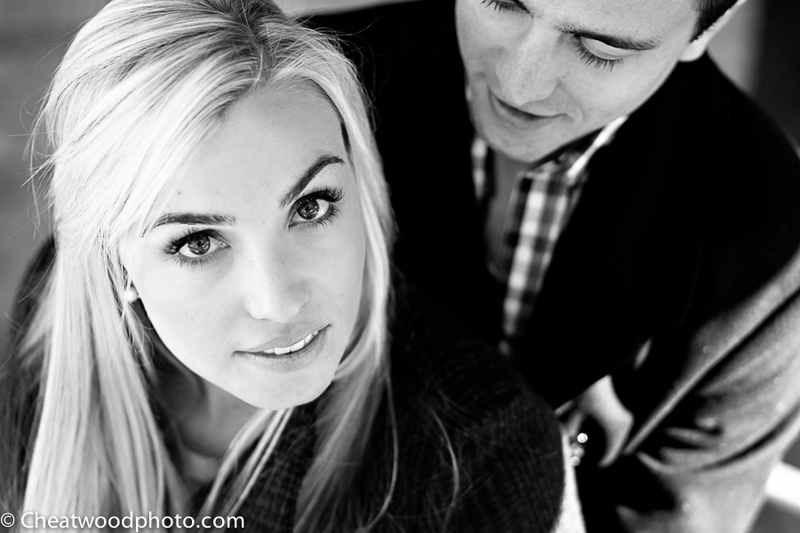 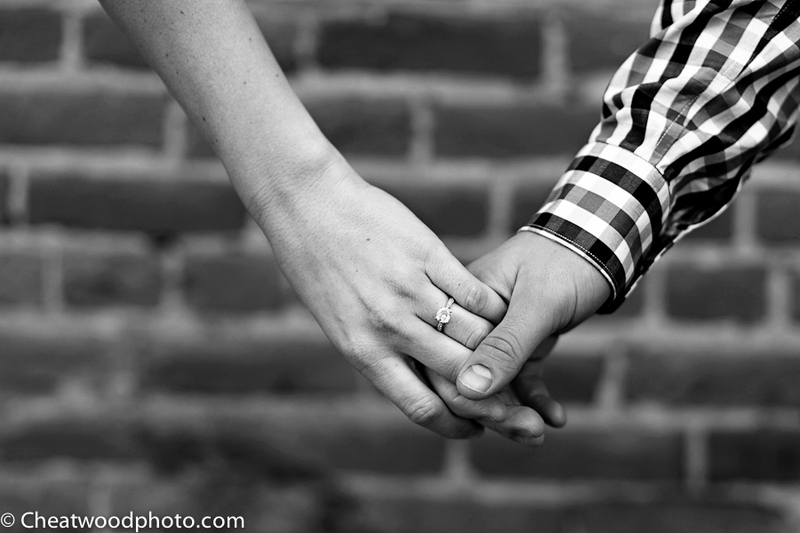 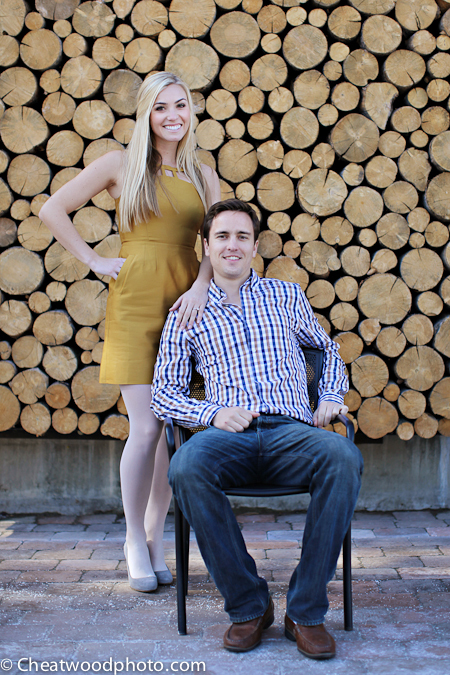 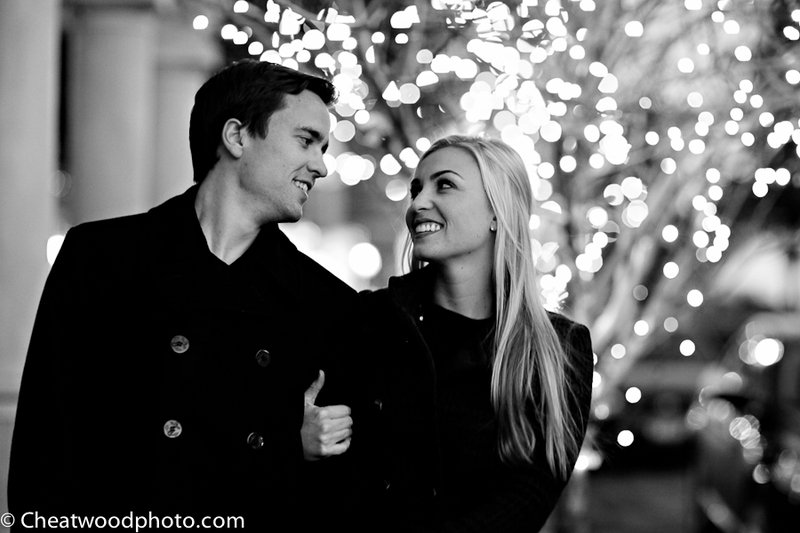 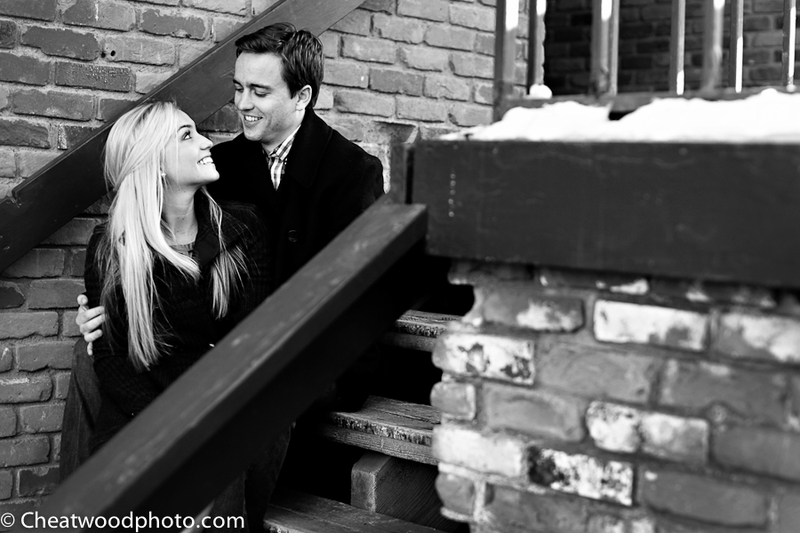 I’m looking forward to photographing their wedding this August!